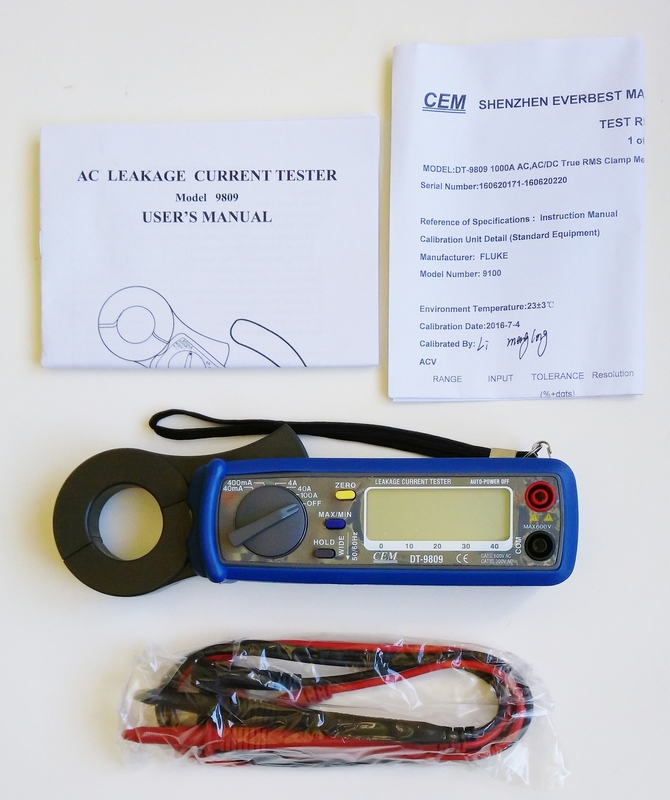 This is a brand new CEM DT-9809 certified digital LCD AC leakage current tester and voltage meter from Ruby Electronics. 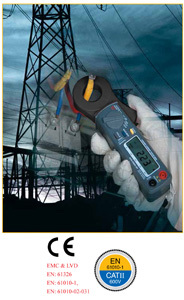 This meter measures AC leakage current with resolution from 10uA to 100mA. The maximum resolution on voltage measurement is 0.1V. 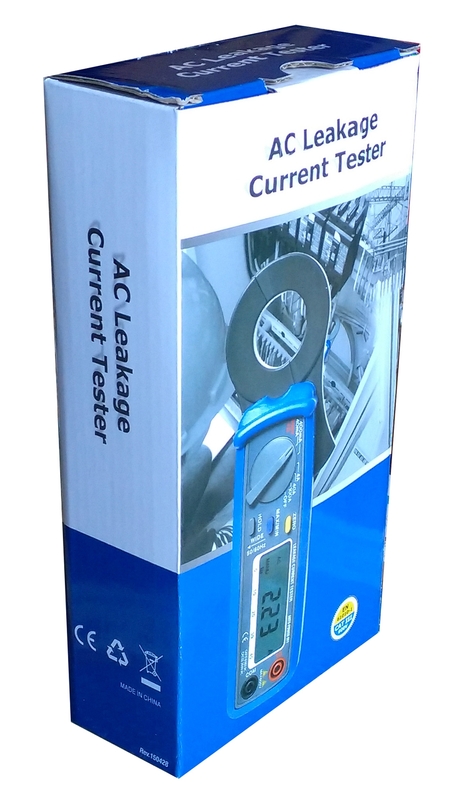 This AC leakage current tester, DT-9809, is very useful for power system check and installation. 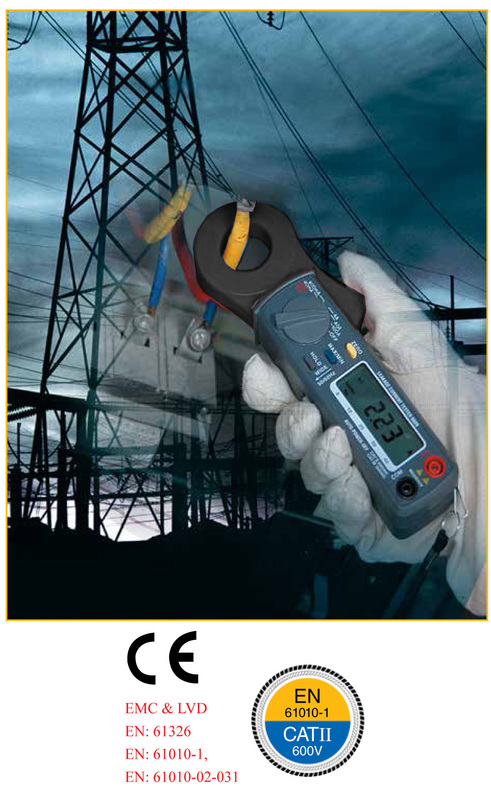 With the measuring range up to 100A, this tester is also great for appliance installation and for car applications. 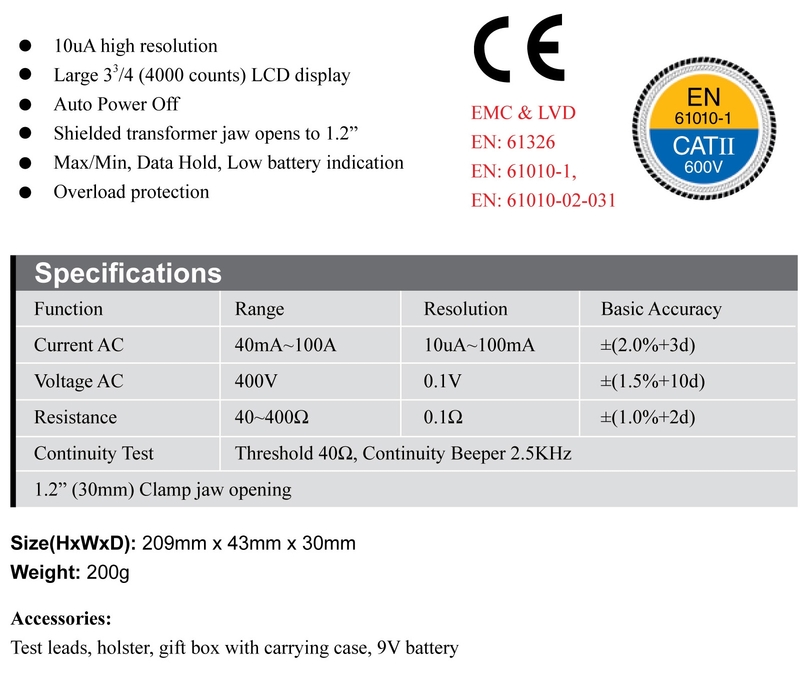 This meter is CAT III 600V rated. 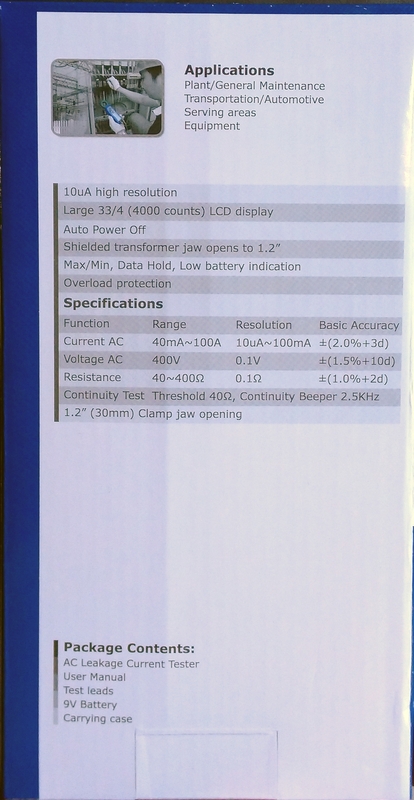 It also measures resistance up to 400 Ohm. It comes with a heavy duty carrying pouch to protect your device when working in the field. *** NOTE: 1. The color on the device may be different from the photos. Please contact seller if you need to know the exact color. 2. This device is to be used by the certified technician only. All safety regulation should be observed when testing high power circuits. Shielded transformer jaw opens to 1.2 "